Special CharacteristicsExcellent isotropic balanced mechanical properties. 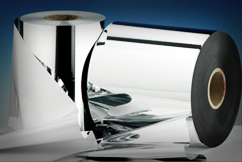 Barrier and good metal to film bond strength/adhesion. Excellent mechanical properties, flex crack resistance and excellent gloss.